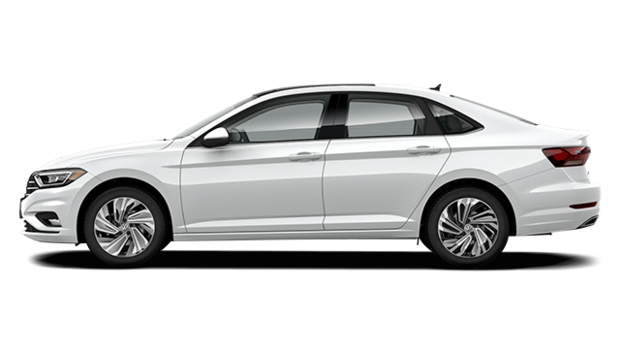 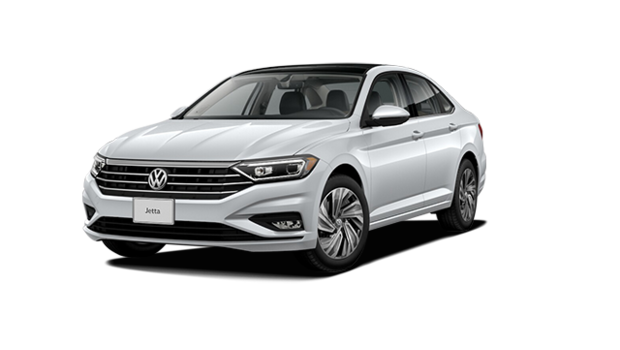 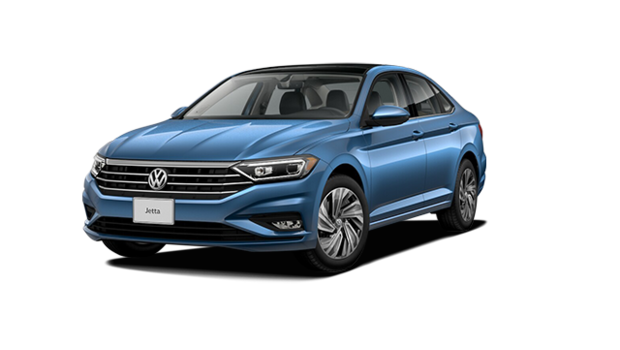 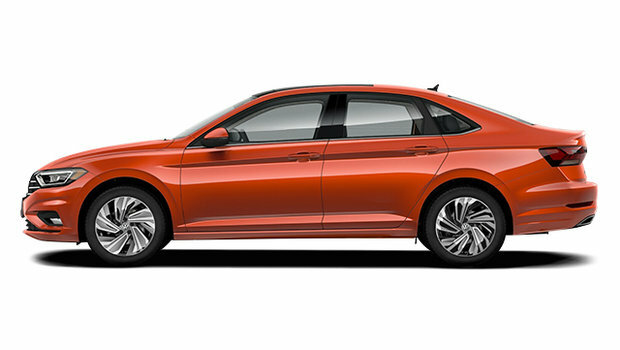 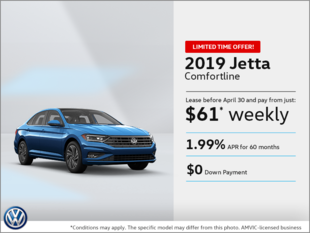 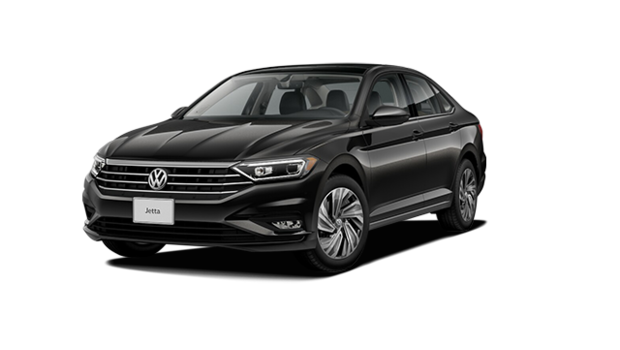 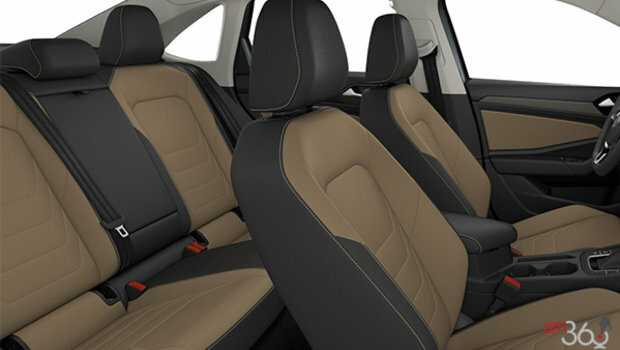 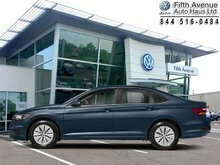 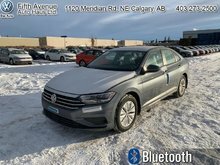 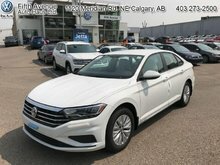 2019 Volkswagen Jetta EXECLINE for sale in Calgary | Fifth Avenue Auto Haus Ltd.
Fuel consumption figures are estimates based on Natural Resources Canada’s approved criteria and testing methods. 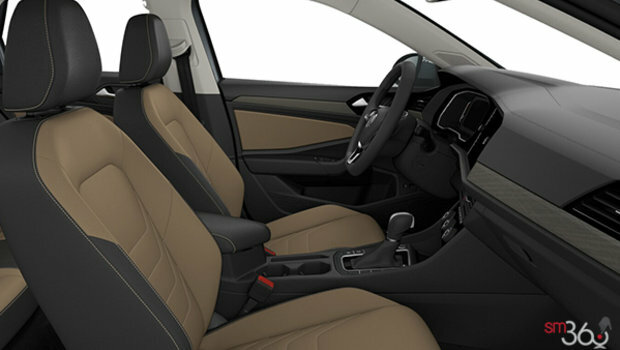 Refer to the 2014 Fuel Consumption Guidefor Natural Resources Canada’s estimated fuel consumption figures. 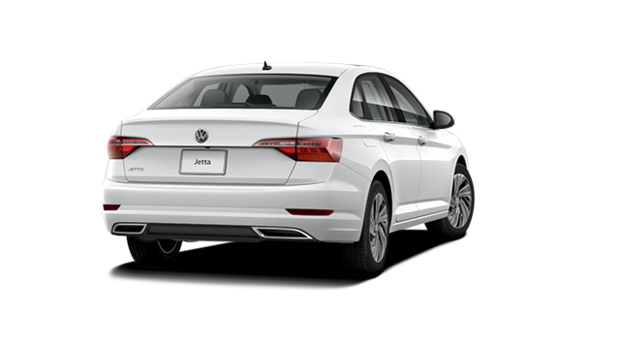 Actual fuel consumption may vary based on driving conditions, driver habits and vehicle’s additional equipment..